When both apple cider vinegar and the juice of an onion are rubbed on these age spots, the acidic effects of the onion and the vinegar helps to lighten these age spots. Take one part of apple cider vinegar and one part of onion juice and dab it directly on the age spots. 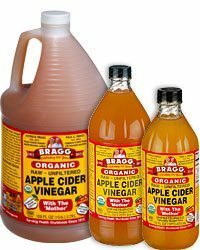 You can also dilute the apple cider vinegar in a glass of warm water and drink this concoction once daily for a smooth and age spot free skin. 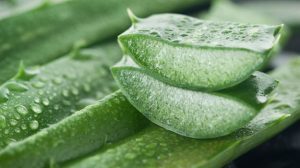 The juice of Aloe Vera is also said to be effective in the treatment of age spots. 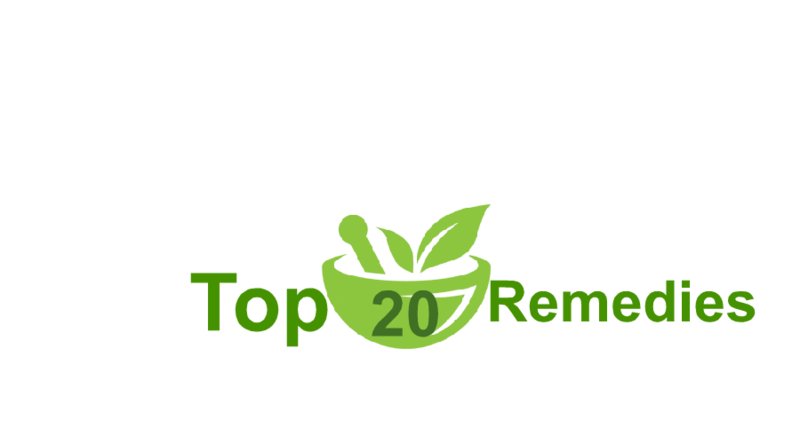 Many people have found it effective in reducing the appearance of age spots. 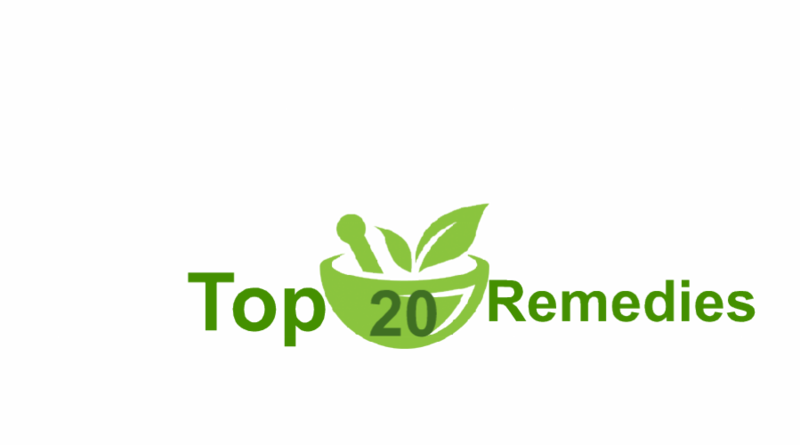 Simply rub and dab the juice of Aloe Vera plant directly on the age spots. You should see considerable and visible improvements in the next few months. Another exceptional home remedy is the use of lime juice for treatment of age spots, tanning, and blemishes. Squeeze the juice of a lime and directly apply it to the age spots. If the juice is very potent, you can dilute it with some card and then apply it on the face. 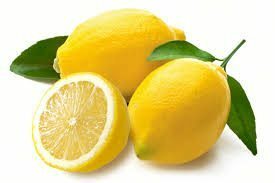 The card will leave your skin soft and lime juice will help to fade the age spots. Castor oil is believed to be an effective home cure for age spots. Rub some castor oil on the age spots occurring on the face and the neck. You can gently massage this oil so that it seeps well into the skin. Do this every morning and evening for best results. Your diet can affect the severity and the spread of age spots. 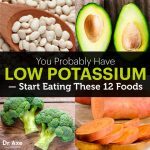 Make sure you take in a diet that is rich in potassium. Some of the potassium-rich foods are bananas, cantaloupes, kiwifruit, avocados, figs, dates, and melons to name a few. 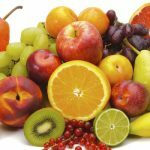 By taking a diet that is rich in these foods, you will be minimizing the outbreak of incidences of age spots. 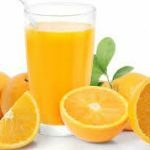 Orange juice has vitamin C that is said to be effective against age spots. Rub some orange juice directly on the affected areas of the skin. 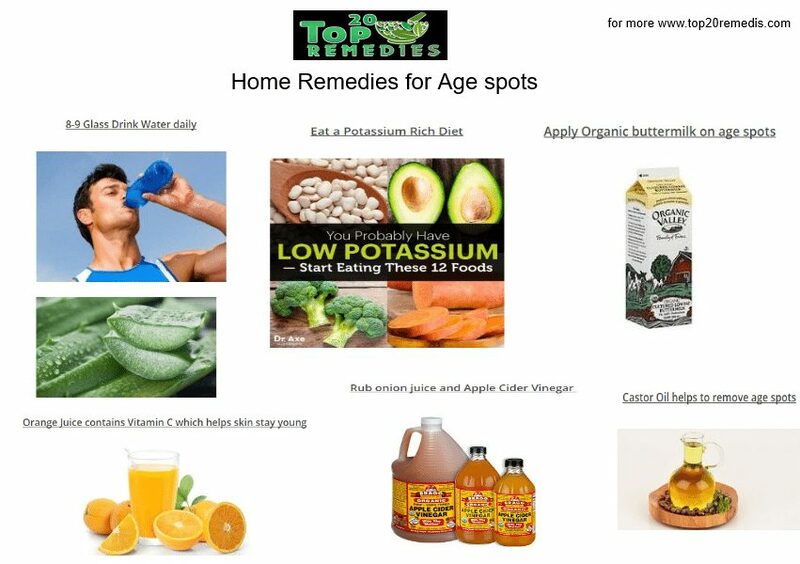 This will help to lighten the age spots. Since age spots tend to get aggravated by the sun, make sure you keep your skin well protected even while you are at home. 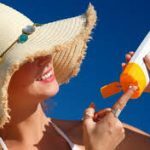 Apply sunscreen after every two hours because the sun can penetrate your windows and curtains. See if you can procure organic buttermilk at home. Now apply this buttermilk on the various age spots on your face and neck. Buttermilk has lactic acid in it, which helps to restore and rejuvenate the skin and make it healthier in the process. Soak some chickpeas. 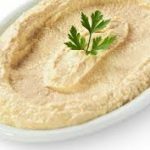 Boil and mash them and apply the chickpea paste on your face. Leave it on the face for 30 minutes and allow it to dry before washing it off completely. Dandelion root is said to be very good for the complexion and helps to reduce burn marks and sunspots. Break off the stem of the dandelion root and rub the sap of the root on your face. 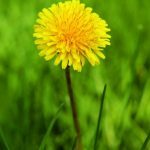 Pure dandelion sap helps to clear the dead and dried skin cells of the face and leaves your face looking clear and radiant. 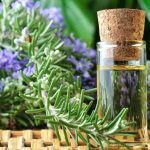 Use rosemary essential oil on your face to get rid of age spots. Take some rosemary essential oil and mix it well with lemon juice and vinegar. 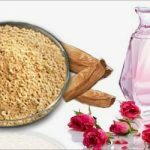 Now massage your face well with this mixture. Wash off with warm water later on. Do this twice every day for best results. 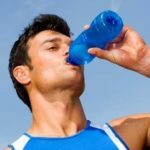 Along with any home remedy for age spots, it is also necessary to drink a lot of water throughout the day. Water will help to flush out the toxins from the body and is good for any or all possible skin problems and ailments. 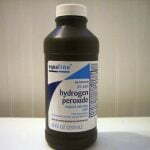 Hydrogen peroxide is available at home and can be used as a facial bleach to get rid of age spots. Apply diluted hydrogen peroxide directly on your face with the help of a cotton swab. 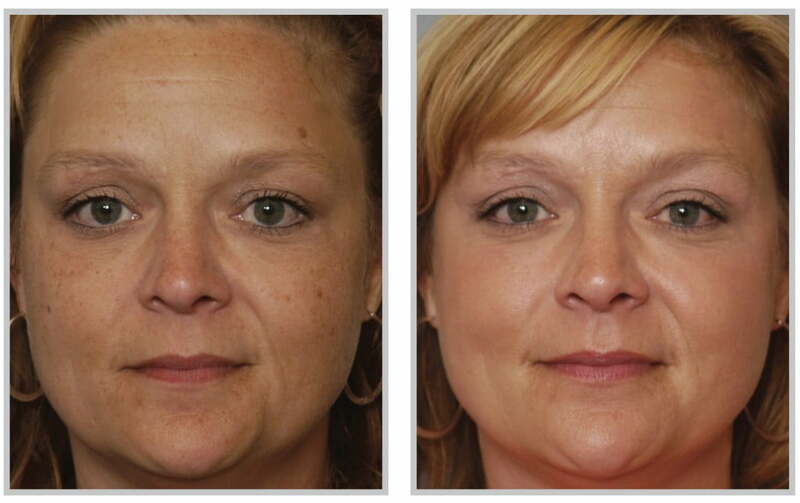 This helps to reduce and lighten the age spots after use for a few weeks. Now apply this paste all over your face and leave it on to dry. Once it has dried completely, wash it off. You can do this twice every week for best results. 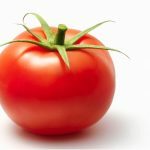 Tomatoes are an age-old home remedy for the treatment of age spots. Rub some ripe tomatoes on your age spots. The juice of a tomato helps to lighten and remove tans, pigmentations and age spots. Besides this, you should exercise and eat healthily. Eliminate unhealthy lifestyle practices like smoking, drinking and taking drugs, which all do untold damage to the skin. Keep stress at bay by practicing yoga and meditation. All of these will work together to give you a clear complexion.